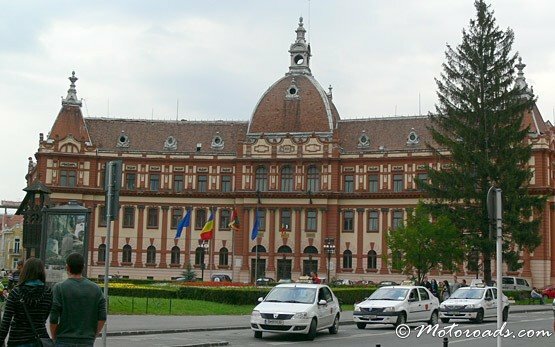 Barasov is situated 180km north of Bucharest and 2 hours drive from Bucharest airport. 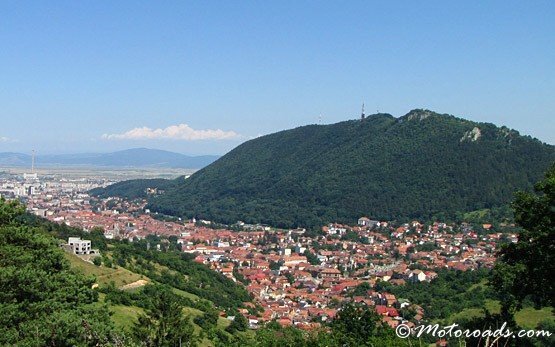 Brasov has been founded by Knights in 1211 and later settled by the Saxons as one of the seven walled citadels. 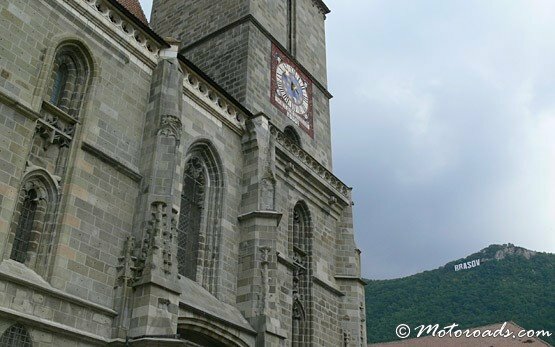 Is strategic location on a crossroad linking the Ottoman Empire and Western Europe, allowed the Saxon merchants to acquire an impressive wealth and exert strong political influence in the region. 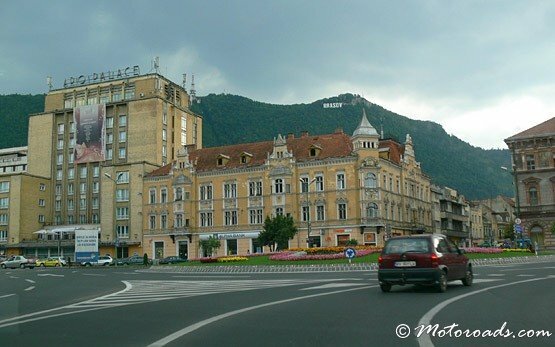 Brasov is famous with baroque buildings, painted in different colors and decorated ornaments. 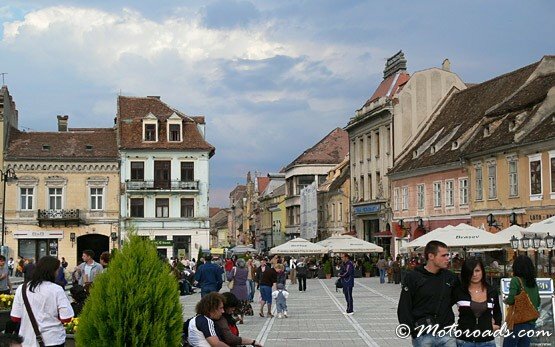 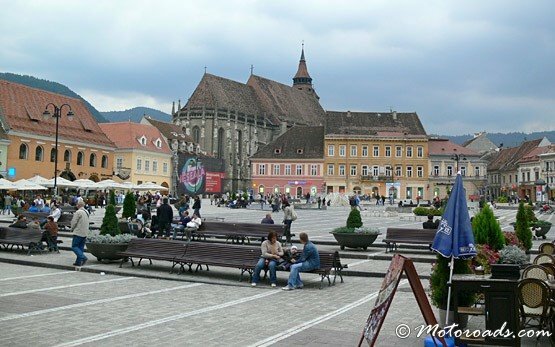 The most popular landmarks in Brasov are the Dracula Castle, the Black Church (the flames of great fire in 1689 painted the walls black), Rope Street (the narrowest street in Europe), The Council Square (Piata Sfatului), The White & Black Tower, Ecaterina′s Gate (the original city gate), etc.